Welcome to Rock Harbor Cottages and Reef Bobber Charters. Located on East Harbor in Marblehead, Ohio. We rent fully furnished cottages and operate fishing and pleasure charters from our dock on the Reef Bobber IV. Over the summer we have expanded our rental fleet. Along with our 2 cottages, the PC House we are now renting 2 campers at Rock Harbor. With rental rates starting at $79 a night, you cannot find a better deal. They are not currently listed on our website (will update soon) but you can view them at vrbo.com/1330124 and vrbo.com/1410879. As with all our rentals please give me a call or text to rent through me and not through vrbo. You will pay 10% to 15% more booking through vrbo.com than you will booking directly through us over the phone. You can now view our daily rates and availability for each cottage. Please know that once you click on the link you will be directed to another website, vrbo.com. You are more than welcome to book on thier page but you will incure a 10% booking fee. To avoid the fee just give us a call or text at 216-544-6199 to make your reservation. To check rates and availability click the link below. P.C. House is only available to rent through vrbo.com. Contact us today at rockreefiv@gmail.com or cell/text 216-544-6199. Rock Harbor Cottages is centrally located and within a short drive of dining, shopping, groceries, entertainment, local beach, and island ferries. Reef Bobber Charters operates fishing charters and pleasure cruises from 2 hours to 10hrs. Each unit has generous outdoor space with room for a fire and entertainment. Accompanied by 1 acre main yard, leaves plenty of room to spread out. Each unit is equipped with outdoor lighting, seating, table and a gas grill. Inside each unit is a fully equipped kitchen, electric heat, and A/C. 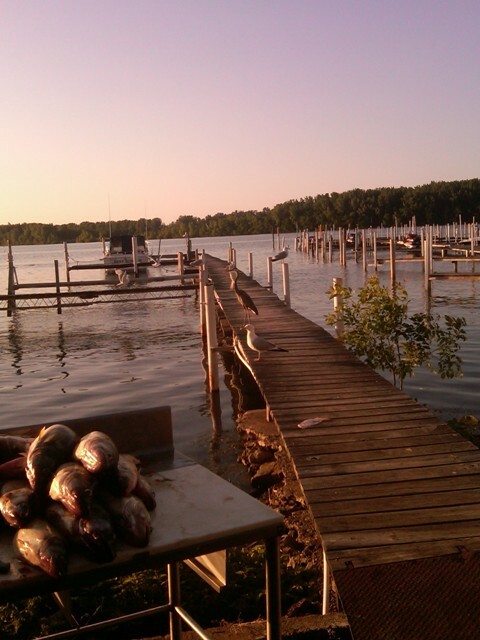 With the rental of each unit, comes a free dock space only steps away from your cottage. Follow the newly dredged 5+ foot deep channel from the dock all the way into Lake Erie. We operate Reef Bobber Fishing Charters right from the dock. Half day, full day, Canadian, and evening charters. 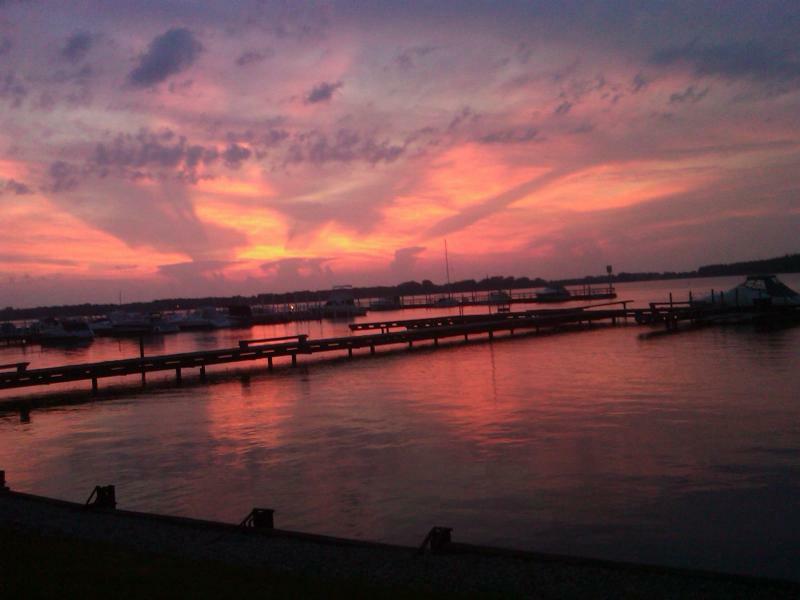 Sunset and Kelleys Island dock and dine cruises available.